AN OBVIOUS CHOICE FOR LIFESTYLE Located In The Victorian City Again Named The World's Most Liveable City - The Economist, Receiving A Perfect Score For Healthcare, Education & Infrastructure. A newly designed website is in place and an active social media program is in place that supports the SEO. Regionally there is a strong construction and building market with significant opportunities for business growth in the commercial, domestic and industrial sectors. 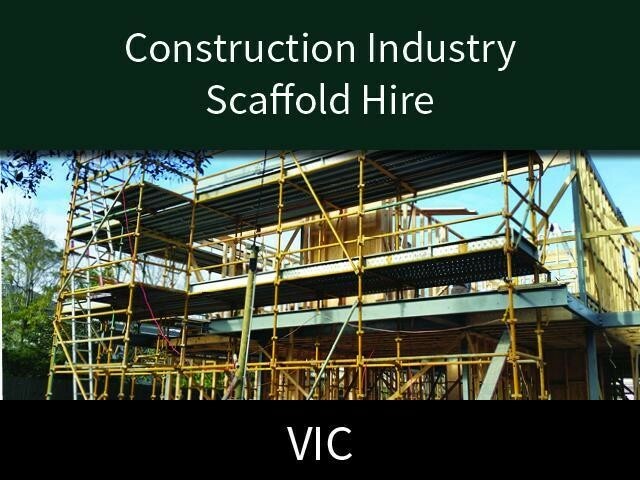 This Building and Construction Business is one of 44 businesses for sale in Ferntree Gully, Victoria, and one of 30 Building and Construction Businesses in this region that a business for sale currently has on offer. This Building and Construction Business is for sale in Ferntree Gully for the asking price of $1,275,000 WIWO and is new to the market.